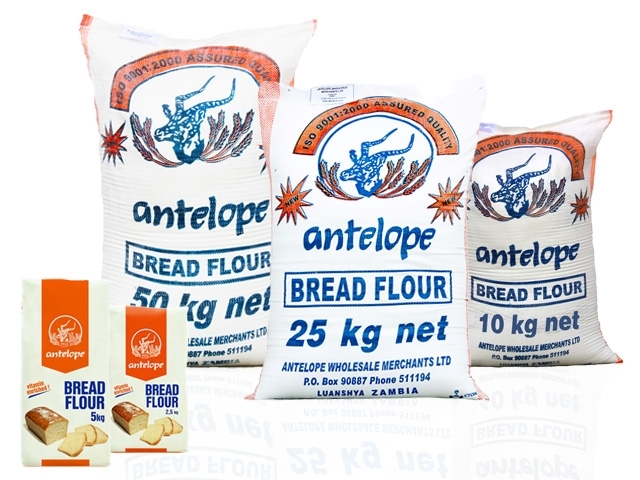 Pure high quality bread flour, baker’s favourite! Excellent baking results guaranteed. Available in wholesale and retail at all Antelope Depots & Super Market chains.